Are you looking for inspiration and beautiful filters for your Instagram feed? The most popular Instagram filters in Preview app are the White Filter Packs (D and DD filters). These filters were originally designed for photos with a lot of white background and white elements. But people started using the filters for almost any type of photos. And the results are beautiful! 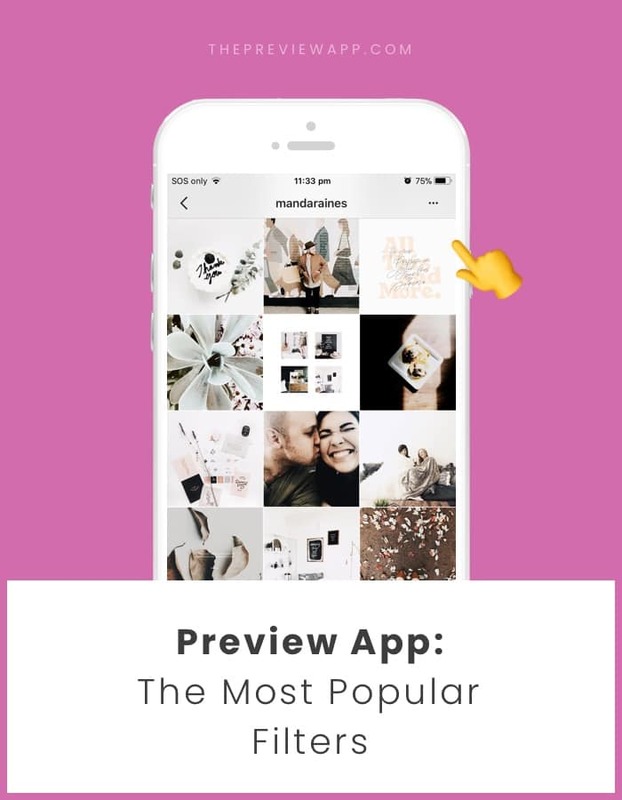 If you share everyday lifestyle photos, flatlays, photos of your products, fashion, travel, or food, you’ll love these filters. Let’s have a look at some beautiful accounts using these two filter packs. Just click on their username to visit their feed. Amanda uses this combination to get some nice whites while also keeping rich shadows. I hope these beautiful accounts gave you some ideas for your Instagram feed. If you’re using any of the White filters, leave your Instagram username in the comments. I’ll come check it out and feature you!